The band were quickly mythologised in their absence, and while their reunion tour and subsequent sophomore album (in 2014 and 2016 respectively) garnered plenty of attention, some were left disappointed. LP2 felt like a tilt at their old style without the magic that infused every song on their debut. 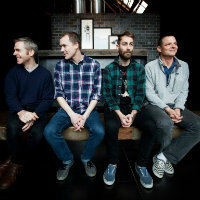 American Football’s newest record (again self-titled, and from here referred to as LP3) does everything that LP2 did not. It takes the band’s best features and pushes them in stunning new directions, experimenting with structure and texture while exploring fresh lyrical themes. From the opening track, it is clear that things have changed. Compared to their debut, this album is a more reflective affair. Instead of the iconic up-tempo guitar riff that launched LP1, Silhouettes drifts in with the chiming of bells and a bass drone that hints at the darkness to come. It takes 85 seconds for the first drums and guitars to enter, a decision that highlights this album’s biggest success: its spaciousness. For a band with a reputation for hyperactive complexity, here American Football let their songs breathe in a way they never have before, developing ideas with patience. It’s a sound that accentuates the lyrical themes of weariness and aging; frontman Mike Kinsella sings of “denouements” and “slow retreats”. Twenty years removed from American Football’s beginnings, he is older and wiser. His writing is wiser too, and Elizabeth Powell (from Land of Talk) and Hayley Williams (of Paramore) have been drafted in to add a new dimension to the vocal performances, trading lines and harmonies in inventive and engaging ways. That’s not to say that American Football have changed too much. The real highlights of this album are still the guitar parts. Every production decision is calculated to foreground their beauty and delicacy, shrouding the clean arpeggios in a shimmering layer of reverb. Often three or four parts play against and around each other in a style that would become overwhelming if not for the carefully paced ebb and flow of each song. For example, Every Wave to Ever Rise strips back its layers one by one until just bass and vocals remain—when the guitars finally return you no longer take their beauty for granted, but appreciate every little detail in Kinsella and Steve Holmes’ performances. At times, though, the lyrics can feel heavy handed. Kinsella has always had a penchant for melodrama, and to some extent it’s a part of the genre, where touches of hysteria only add to a sense of nostalgia for an immature yet brighter youth. But, despite the band’s maturing sound and new lyrical topics, the delivery has remained stuck in the past in a way that jars. Lines like, “I have become uncomfortably numb”, do not soar with the rest of the mix, but fall flat like a bad punchline. 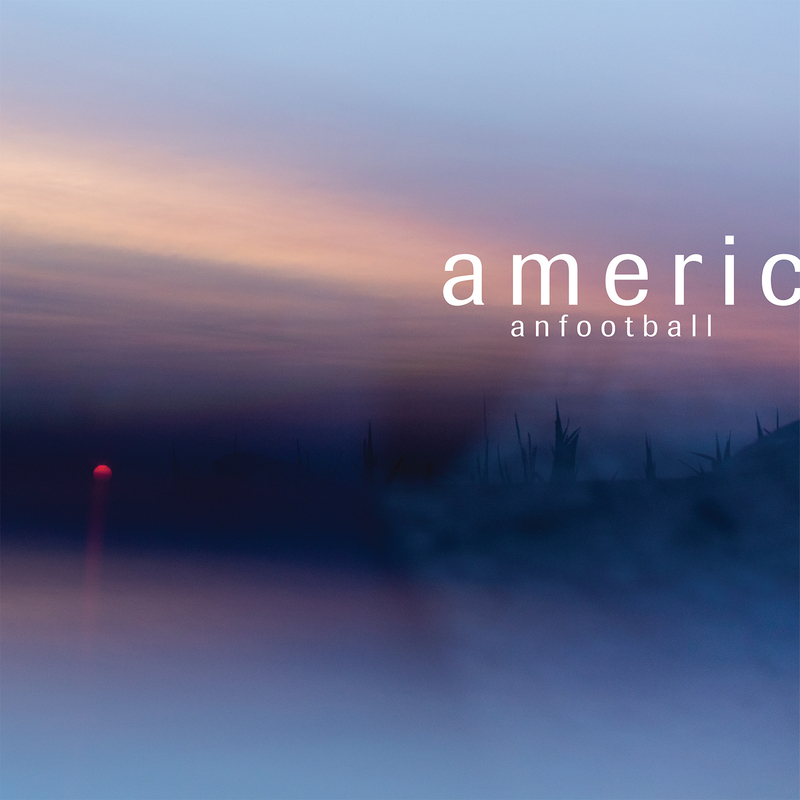 American Football are at their best when they let their instruments do the talking. Fortunately for us, they do that throughout a wonderful addition to their discography. Photo: Atiba Jefferson American Football have shared a new track, Every Wave to Ever Rise. American Football have shared another preview of 'LP3', due out March 22. 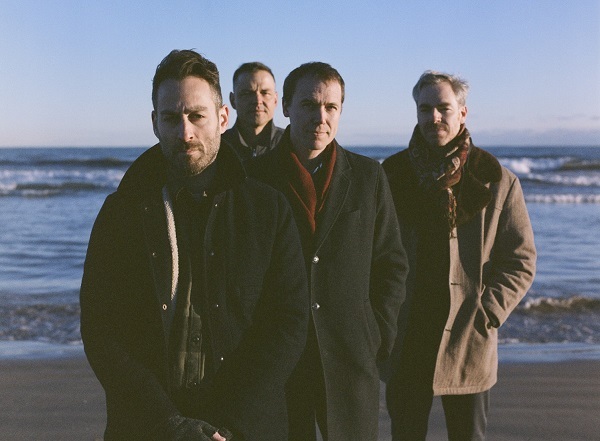 American Football have unveiled the video for Silhouettes. Photo: Vanessa Heins PUP have shared two new tracks.